Hair transplantation is a surgical cosmetic procedure performed usually on men and occasionally on women who have bald spots, for whatever reason, where hair no longer grows. 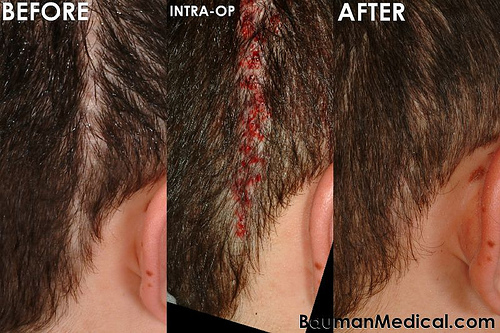 Hair transplantation is performed by a hair restoration surgeon in an office, clinic, or hospital setting. For every 250 transplanted grafts, the surgery lasts from about two to three hours. 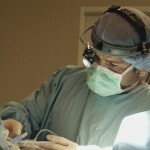 Follicular Unit Extraction or FUE harvesting surgery which is usually performed using a local anesthesia, on the other hand, involves the taking out of individual hair follicles from a donor area and reinsertion of the hair follicles into the hairline by using microsurgical instruments or lasers. Interestingly, in some rare cases, chest hair has been transplanted to the balding scalp. 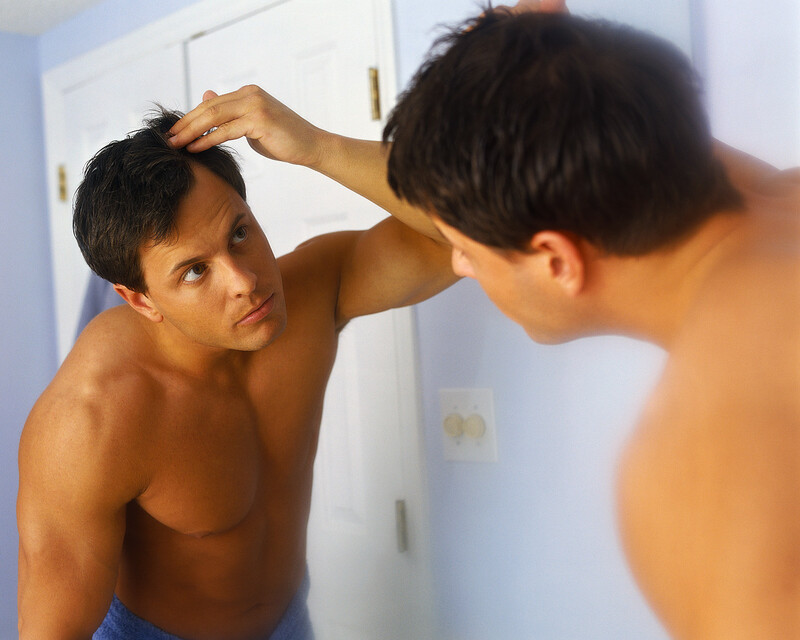 Note that the hair transplantation process does not create new hair. It plainly redistributes the hair that the client still has. The transplanted hair will fall out within a few weeks and on the third month, new hair will start to grow in the graft areas. The growth rate of human hair is about a quarter to half an inch per month. Typically, the transplanted follicular unit grafts are securely attached in the scalp by ten days after hair restoration surgery. Within the first two weeks after your hair transplant, it is expected that your grafts are completely healed and so, you may even swim conveniently without hair cap. Should there be a scar, it is hardly noticeable. When done right and by a reliable physician, most hair transplantation is flawlessly natural in appearance and nearly untraceable. Remember, be careful in your choice of doctor. When a hair transplant surgeon charges more, it does not always mean that he is more skilled than the ones who charge less. There are forums online wherein a prospective client who wants to undergo hair transplant procedure may inquire from or participate. 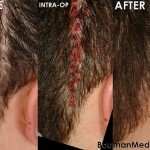 Choice of hair restoration procedure and clinic is vital. 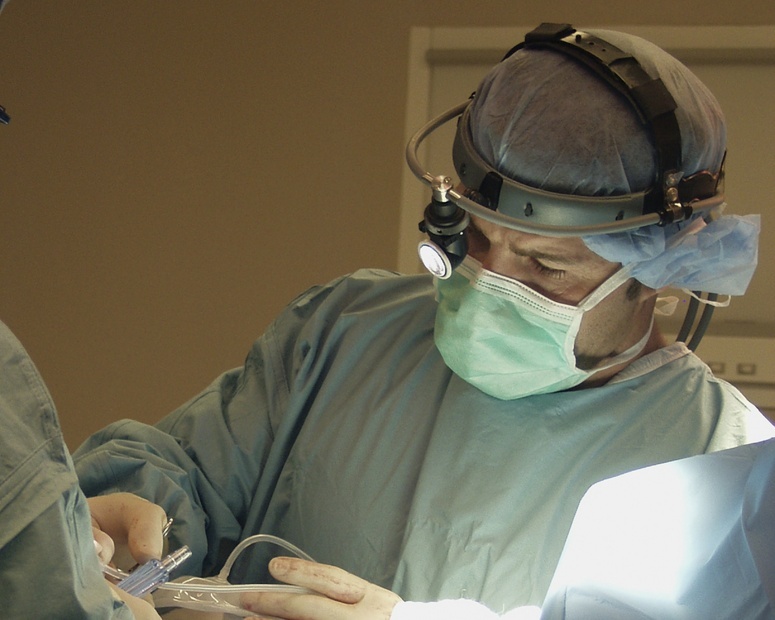 As the skills and techniques used by hair transplant surgeons vary, the prospective client has to check on the experiences of the previous clients by his desired hair restoration doctor. Some doctors today even promise a single -session hair replacement surgery to come up with full and natural restored hair. Although hair transplantation is a practically an uncomplicated procedure, still, the risks of infection as associated with any surgery should not be overlooked. There are individuals who have blood clotting disorders, and the same has to be divulged to the hair restoration surgeon. It is also important to let the physician know the patient’s medication history as well as the known allergic reactions to anesthetic agents or drugs. The average cost per graft for Follicular Unit Extraction (FUE) procedure is $12 and about $5 to $9 per graft for strip incision. Here’s a great news– right now, due to the tight market competition, it is common that hair restoration centers offer discounted deals for patients who buy in bulk. Therefore, the typical price of $5 may be lowered to $3 or $2 per graft. 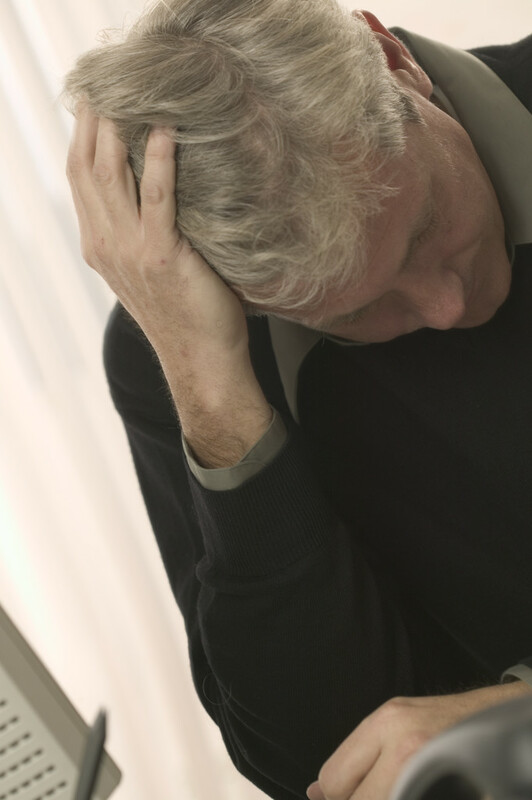 Moreover, hair restoration physicians recommend that clients continue to use hair loss medication for life in order to stabilize their hair loss. As a final note, most hair transplant clinics today offer free and no obligation consultations, with surgical sessions especially priced either per graft or by session with option of convenient financing terms or low monthly payments. This entry was posted in Beauty Treatments, damaged hair, Hair Care and tagged best hair transplant, hair transplant on July 31, 2011 by Marjorie.